I've finally had time to start listening to the CD's. I am going in order starting with 'Dedication'. It's a solid album with varied styles and all great songs. My favorites from it are "Radio City", "Front Door", "Blue Rain" and "Sunday Morning". Hello Chris. 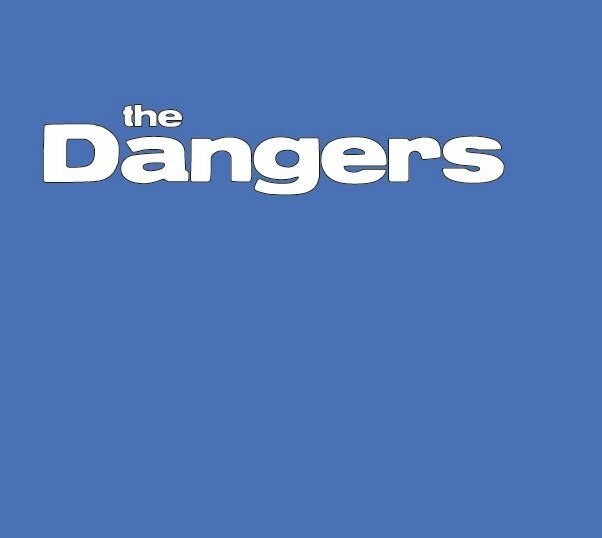 I finally got a chance to listen to 'The Dangers' (Blue Album) a couple of times. It's another great album with some rocking tunes. Again, there is not a bad song to be found. My favorites this time are "Bad Enough", "Hang On Hold On", "Wandering Around", "You're Not Dancing" and "Walking Highway 61". The music just makes you feel happy. I am enjoying listening to the albums in order and seeing how the music progressed. 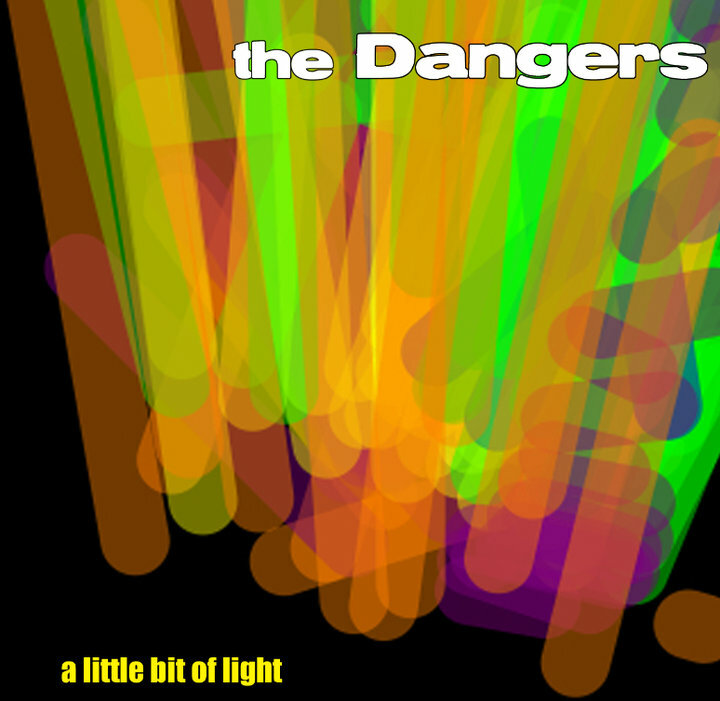 I have listened to 'A Little Bit of Light' and thought it was another great album. I noticed things slowed down a bit, but that is not a bad thing at all. I did not find a bad song on here. "A Little Bit of Light"